Age 68, of Lucasville, surrounded by her family went to be with the Lord Saturday, December 1, 2018 at her home. She was born February 8, 1950 in Hitchens, KY to Sherman and Iva (Salyers) Bair. She was a talented painter, loved sewing, and raising Yorkies. She also played the piano and loved to sing. Martha is survived by her husband, Pastor Samuel Salyer; two sons, Samuel N. Salyer and Timothy J. 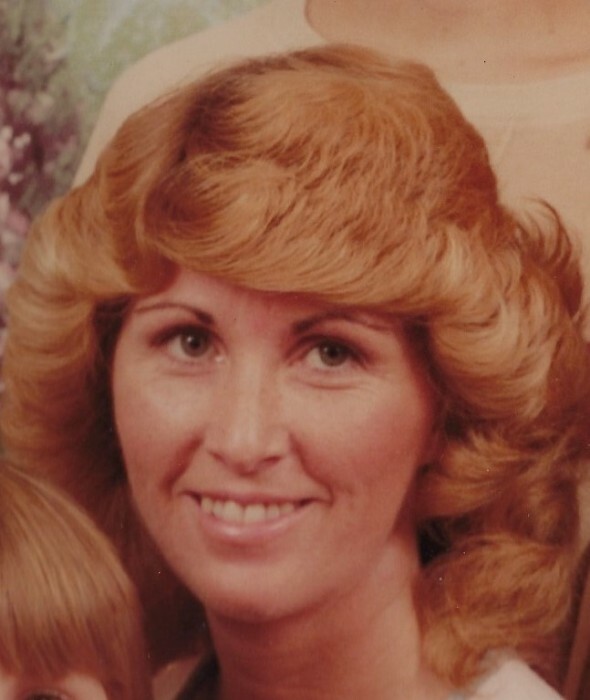 (Angel) Salyer, both of Lucasville; one daughter, Stacey (Brian) Tackett of Lucasville; three brothers, Andy (Bonnie) of Lucasville, Charles (Shirley) of Waverly, and Bill (Janet) of Minford; three sisters, Opal Hiem of Marion, Iris (Chuck) Boch of Hamilton, and Elaine O'Brien of Columbus; grandchildren, Samuel Drake Tackett, Daisy May Tackett, Sammi Jo Salyer, Tyler Bennett, Kaylee Bennett, Tessa Bennett, Josh Tackett, Teesha Seagraves. In addition to her parents, she was preceded in death by brothers, Rufus, Sherman Jr., and William; sisters, Susan Hele, and Dorothy Hall. Funeral services will be 1:00 p.m. Thursday, December 6, 2018 at High Praises Church of God, 1712 Harrisonville Avenue, New Boston with Bishop Wayne Dority officiating. Interment will follow at Scioto Burial Park. Friends may call on Wednesday from 5 – 8 p.m. at the church and one hour prior to the service at the church on Thursday. Fond remembrances and expressions of condolence may be shared at www.DWSwickNelsonFuneralHome.com.